A time for reflection and chocolate encased rabbits. 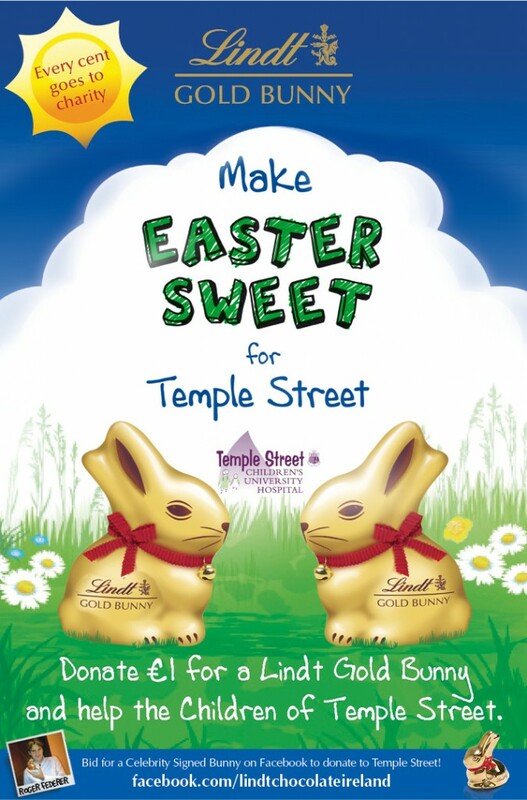 We have ONE Lindt chocolate bunny – no smaller than a regular-sized ladies holdall – to give away and DELIVERED to your home or office! 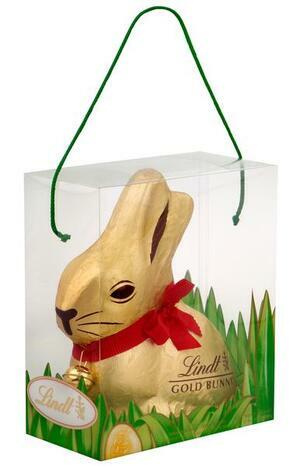 How do YOU eat your Lindt chocolate Gold Bunny? Posted in Misc and tagged Broadsheet competition, Lindt at 11:12 am on April 3, 2014 by Admin.